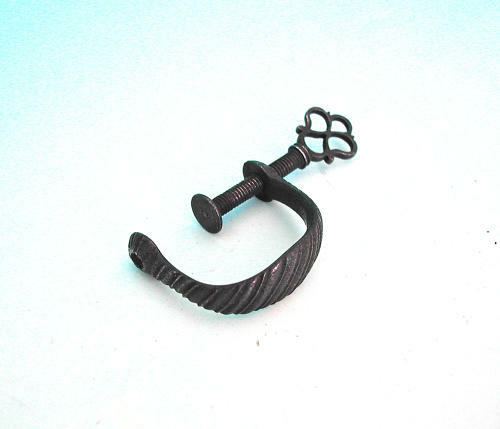 18thc Steel Decorated Netting Clamp. English. C1770-90.